The fully furnished apartment comprise a cozy living room, a modern kitchen with integrated appliances, Master bedroom ensuite full bathroom and a walk-in closet. Guest bedroom and bathroom. The apartment is equipped Central A/C and central heating systems. 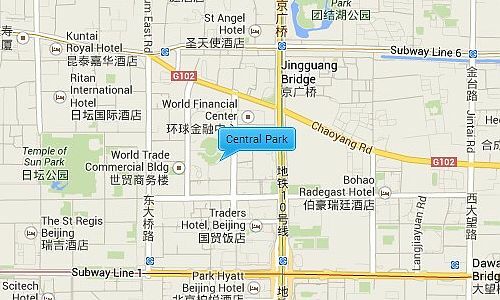 The apartment is arranged on middle floor with great view of Beijing city. Please feel free to contact our consultant.